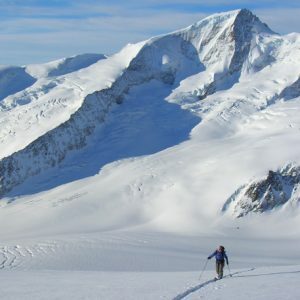 The Bernese Oberland is a magical part of the Alps. 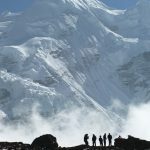 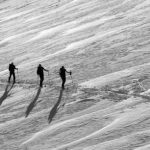 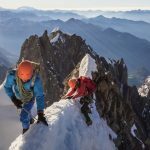 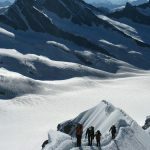 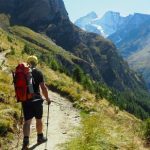 It’s vast glaciers feel more arctic than alpine in scale and provide the ski mountaineer with some truly impressive terrain to tour through. 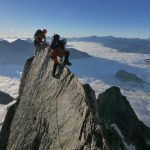 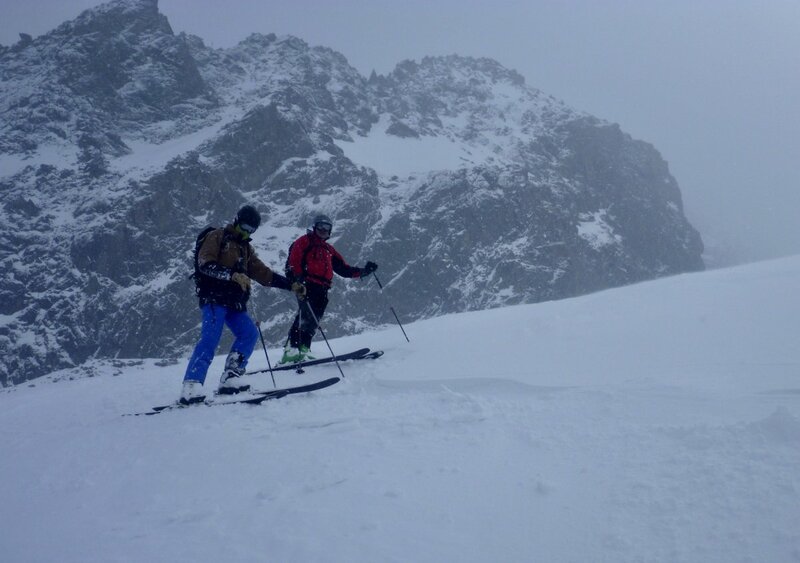 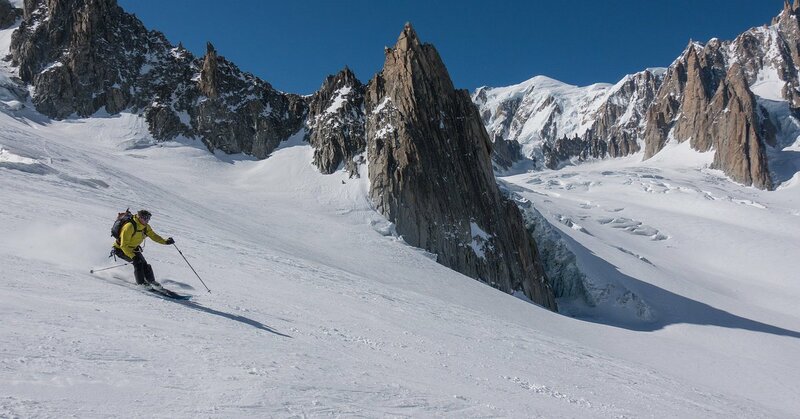 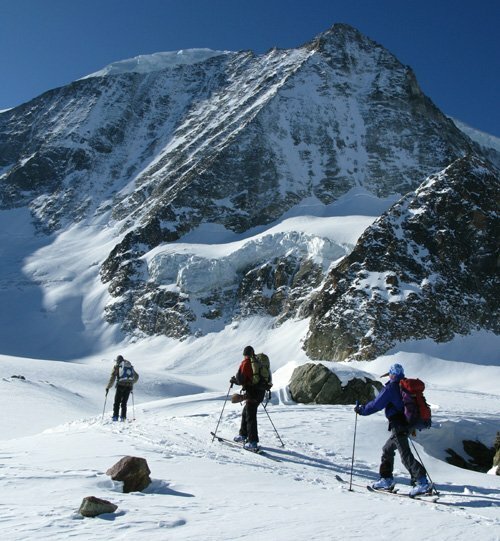 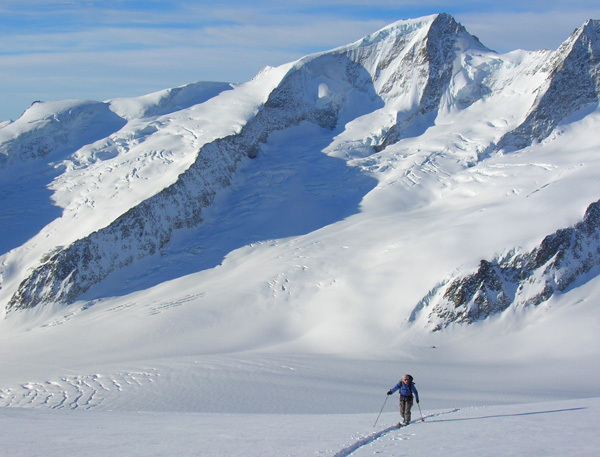 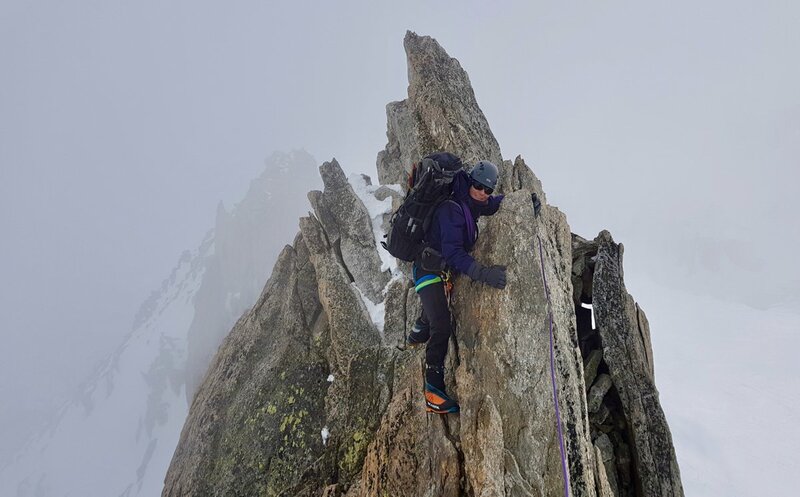 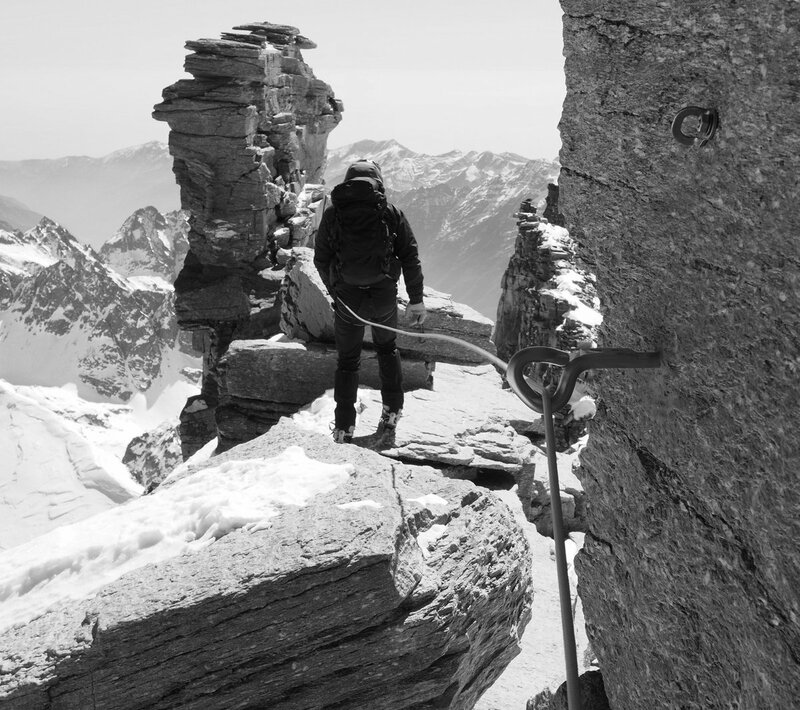 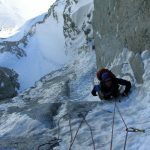 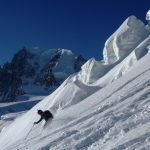 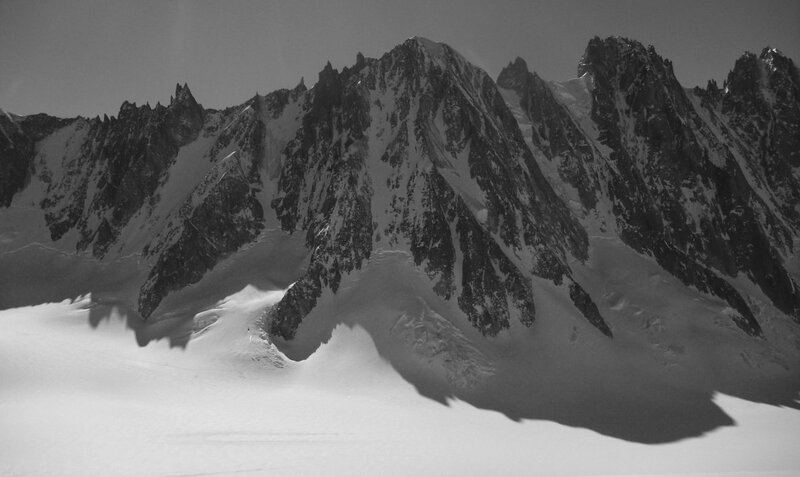 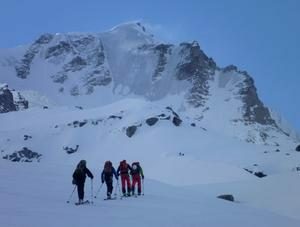 This area also has inspiring peaks which lend themselves perfectly to logical ski ascents. 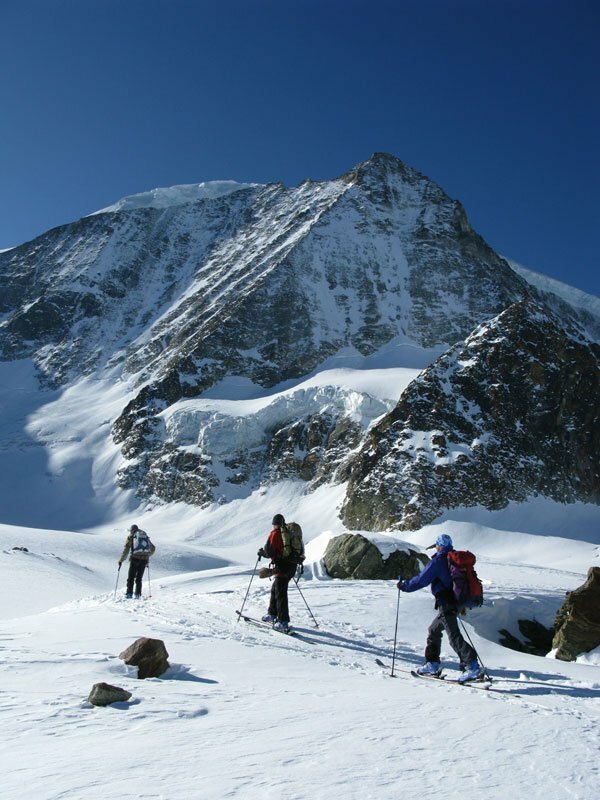 Your efforts will be well rewarded by this areas huts which are rightly famous for their comfort, hospitality and good food. 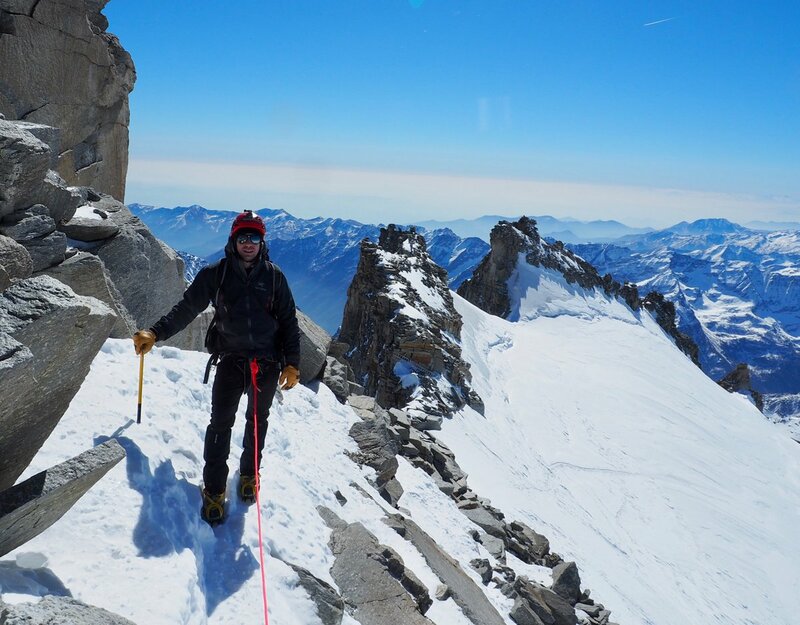 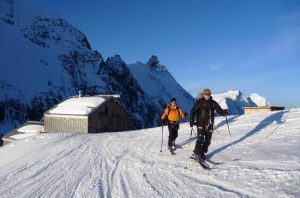 Enjoying a cold beer on the sunny terrace of the Konkordia Hut, with a majestic view & after a great days skiing, will make you think you have struck the perfect holiday balance of effort and relaxation! 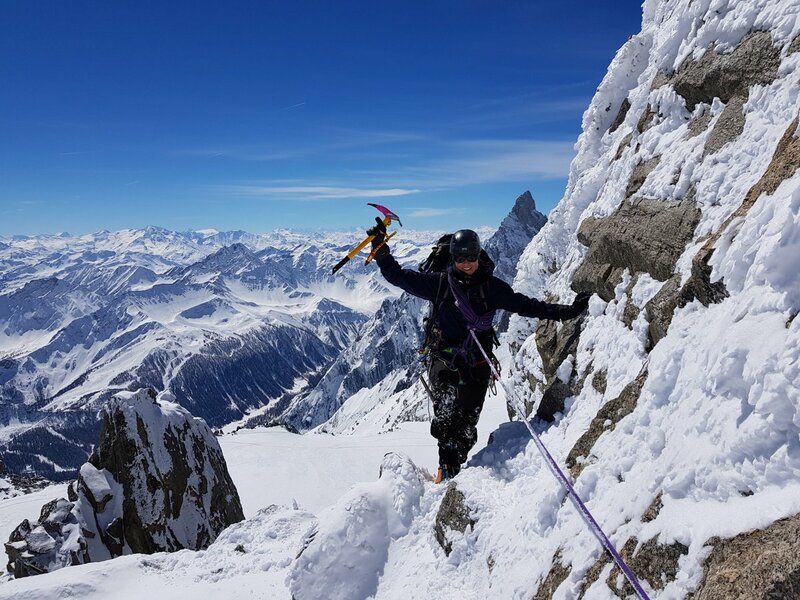 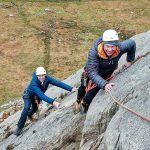 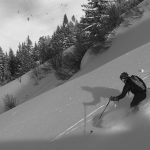 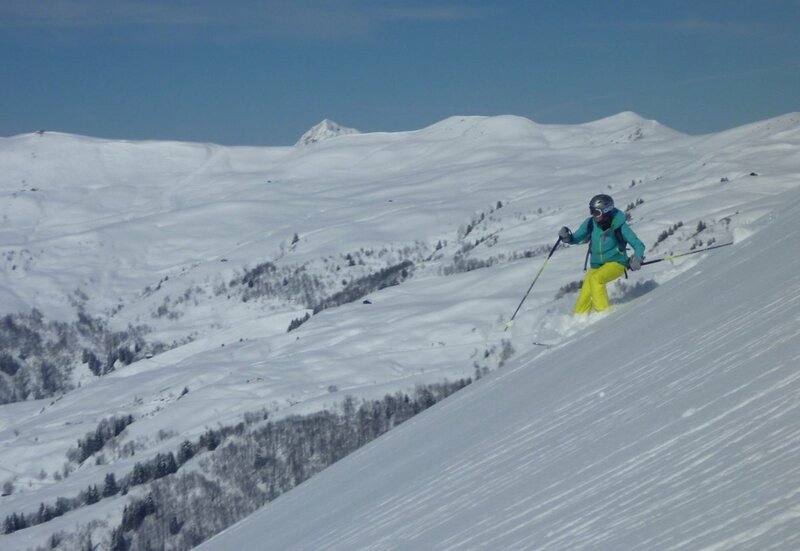 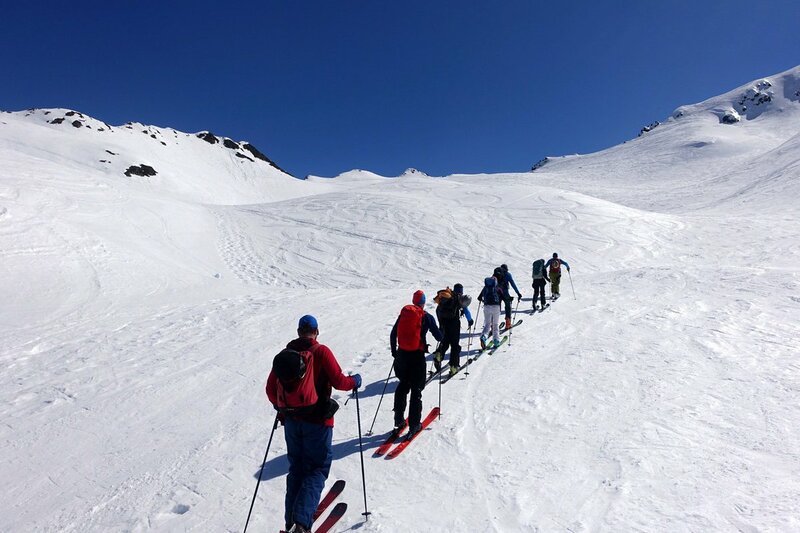 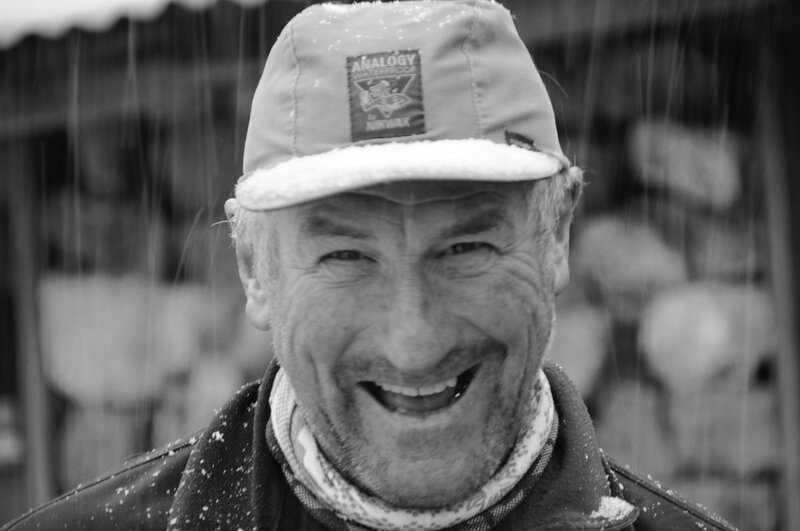 This course runs at a maximum guest to guide ratio of 4:1 which means you can enjoy travelling around this superb high mountain area as a neat team and completing some superb ski peaks and journeys. 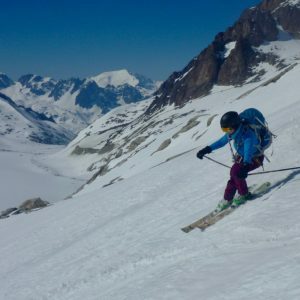 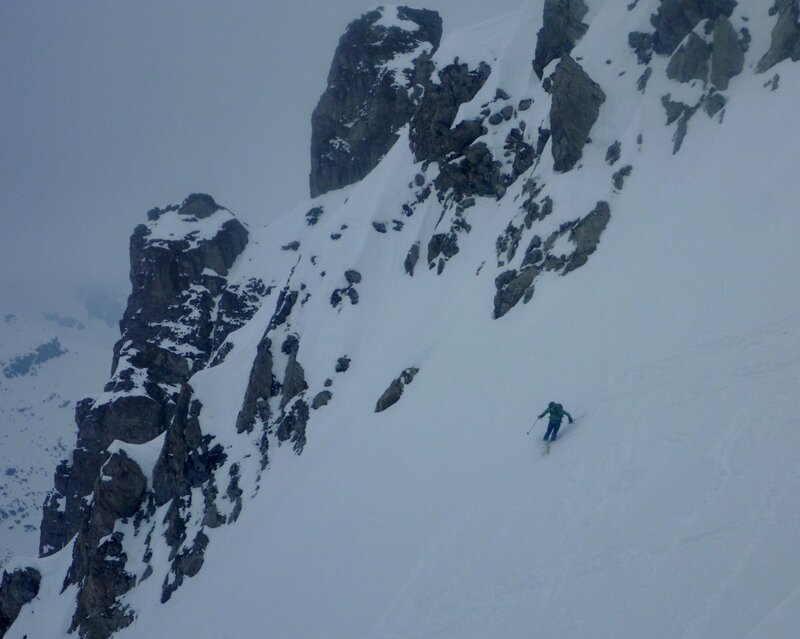 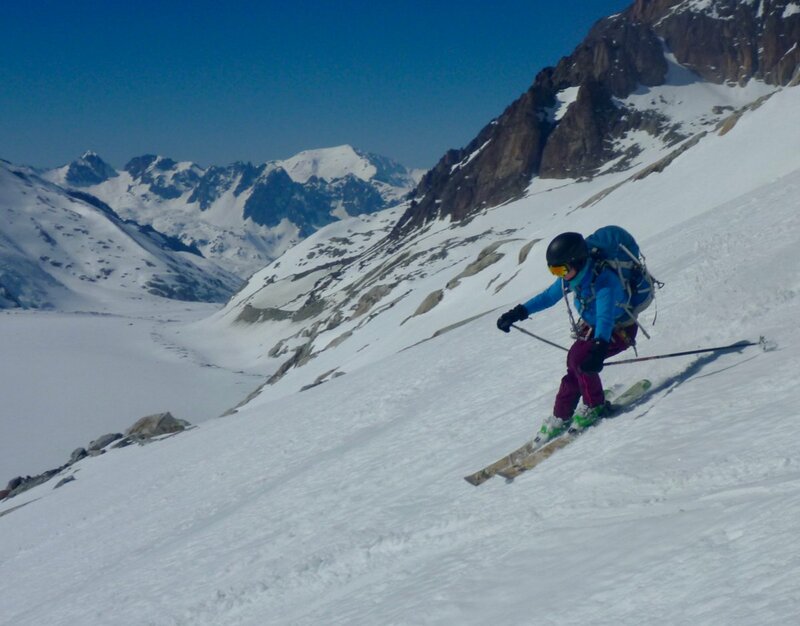 The more technical 4000m peaks are climbed at a 1:2 ratio on our Ski Bernese Oberland 4000m peaks course.